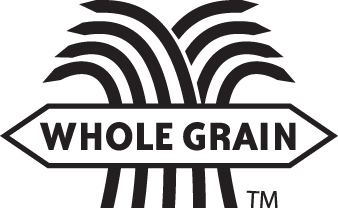 What's a Whole Grain? A Refined Grain? Need a photo to illlustrate your story about whole grains? Members of the press are welcome to reproduce any of our photos for legitimate journalism purposes, as long as the appropriate credit, listed under each photo, is given. Pick one of the thumbnails below, then Email Caroline Sluyter for the corresponding 300dpi RGB JPEG ﬁle in the stated size. Get health information, news and recipes by subscribing to our monthly newsletter.